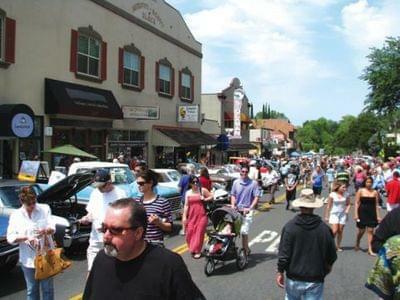 Improve Fair Oaks Blvd through the Village. Increase parking, add shade trees and landscaping, add curbs gutters and sidewalks, add cross walks. Pave to improve parking. 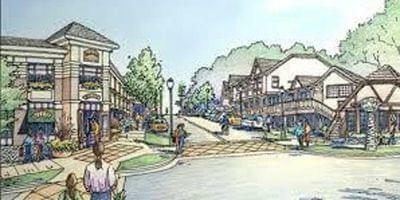 PBID was legislated in 1994 as a private sector initiative for revitalizing specific commercial areas, aka Districts. The efforts to establish a PBID were started in 2016 with financial help from Sacramento County Supervisor Susan Peters Office. The Supervisor's Office engaged Civitas LLC consultants to help FOVEC with the PBID process and deliverables. In 2017, a petition drive was started to show the County that property owners at large supported this concept and that it should be moved on to a formal ballot. In order to put it on a ballot we needed to show that at least 51% of commercial property owners in the designated district wanted the PBID implemented. By the end of 2017 we had yet to hit our target number and had many commercial property owners that had not been contacted. 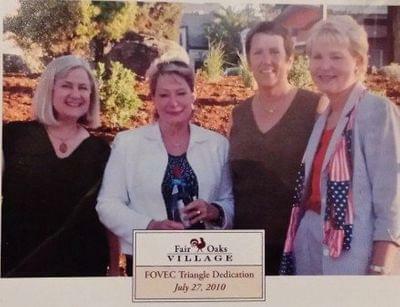 In 2018, FOVEC decided to give it one last try in April, ahead of the County’s May deadline for starting to plan the 2018 election. This petition push brought the signed percentage count up to 31.7% while 40% refused to sign. The other 30% did not respond to phone calls or emails or were not reachable. While these were not the results we had hoped for, the petition drive did contact over 70% of commercial property owners. We completed our effort by sending letters to all commercial property owners in the district to inform them of the results of the petition drive and the project. 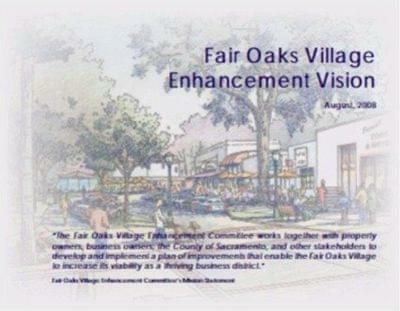 The objective of this project was to provide viable economic development recommendations to the Fair Oaks Enhancement Committee based on findings from case study communities.